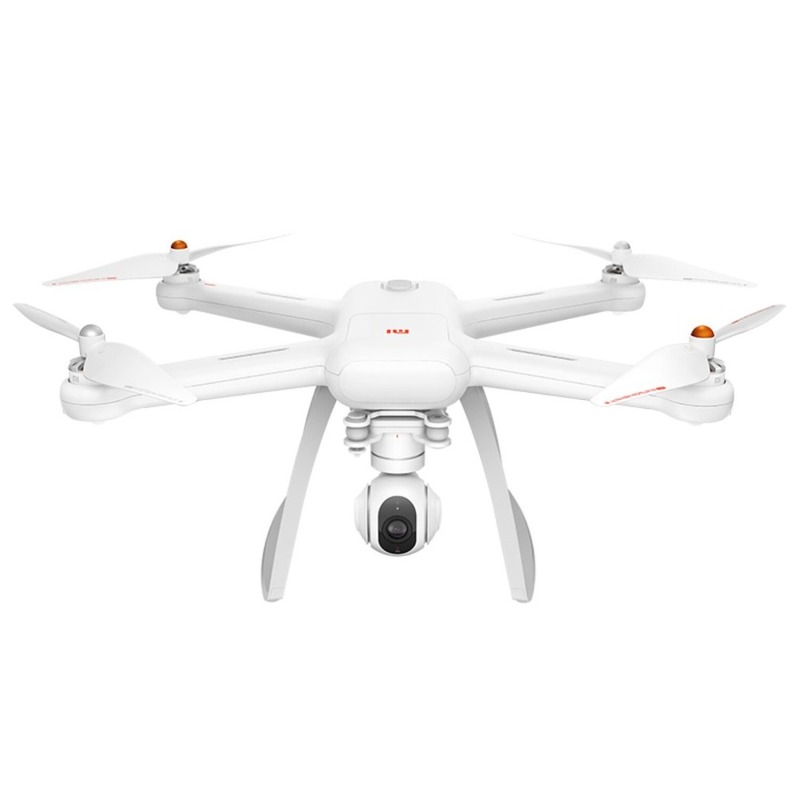 Xiaomi Mi Drone 4K version Compared to 1080p version, Xiaomi Mi Drone 4K version has gone through more than 400 software optimization, in addition to five major hardware upgrades, the use of experience will be a higher level. 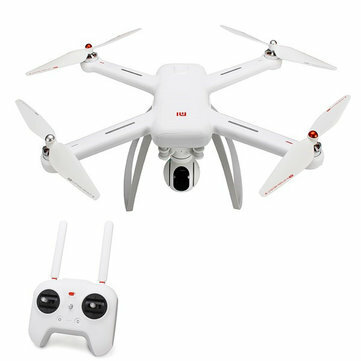 Compared to Xiaomi Mi Drone 1080P Version, 4K version uses two sets of independent heterogeneous IMU and compass sensor, this is the same level in the UAV is rare. Flight controllers in real-time monitoring two-way integration of sensor data and for comparison, to ensure the accuracy of flight data. At the same time, 4K version made an optimization in terms of battery duration, 1.2mm ultra-thin process with lightweight body design. Battery adopt 4.35V high-voltage lithium polymer batteries as a matching power supply, composed of four batteries in series, standard voltage 15.2V, capacity 5100mAh, total power 77.52Wh, life time up to 26 minutes. In terms of aerial photography, 4K version with 12 million pixel Sony back-illuminated sensor, video maximum resolution of 3840 * 2160, and support RAW format. Compared to the 1080P version, 4k version with a new image transmission program based on TDMA technology, not only has significantly stronger than the traditional Wi-Fi program anti-jamming performance, but also to map the distance from the original 1 km to 4 km, allowing the player to have a broader perspective. 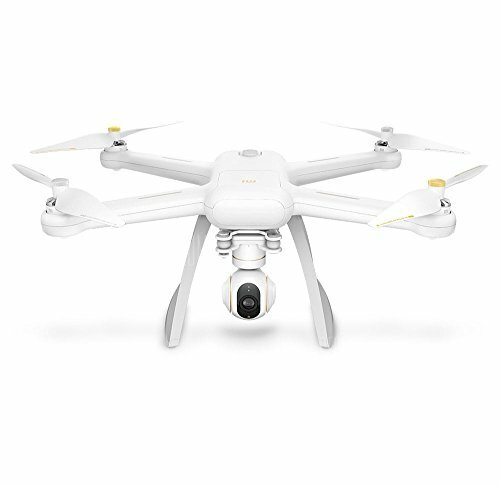 4K version camera equipped with a 3-axis brushless self-stabilizing gimbal, built-in 3-axis gyroscope, 3-axis accelerometer and 3-axis brushless motor drive, Up to 2000 times per second data acquisition and computing compensation, so that the camera has reached the pixel-level stability accuracy, and finally make the shooting image completely out of jitter. 4K version using a foldable landing gear, removable integrated PTZ, through this modular, foldable and lightweight design allows it to easily put into the ordinary backpack, easy to carry. Vkworld S8: another clone of Samsung Galaxy S8?